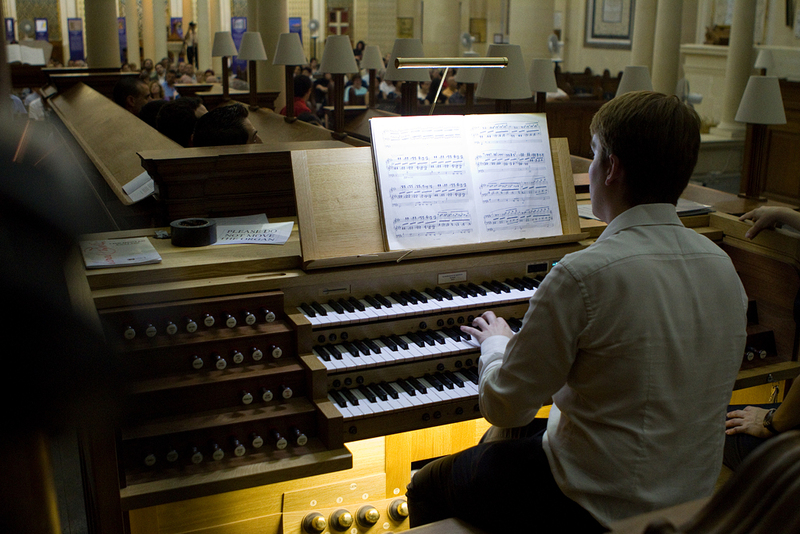 In demand as a conductor, organist, pianist and singer, Glen Dempsey is a versatile young musician based in Windsor. 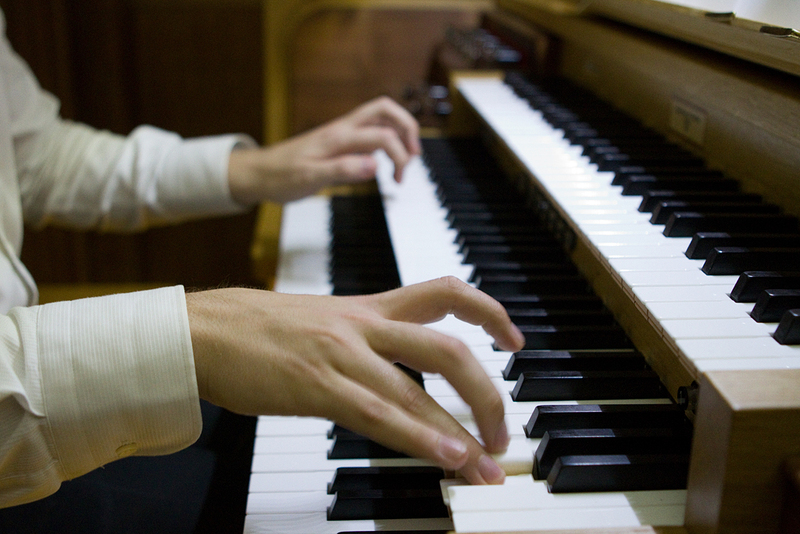 After learning the rudiments of music as a chorister in Bury St Edmunds, Glen studied organ and piano with Michael Nicholas and voice with Katharine Thomas. He was then awarded the Christopher Ross Scholarship at the Purcell School for Young Musicians, where studies continued with Stephen Disley, Anne Marsden Thomas, Tom Marandola and Alla Kravchenko. 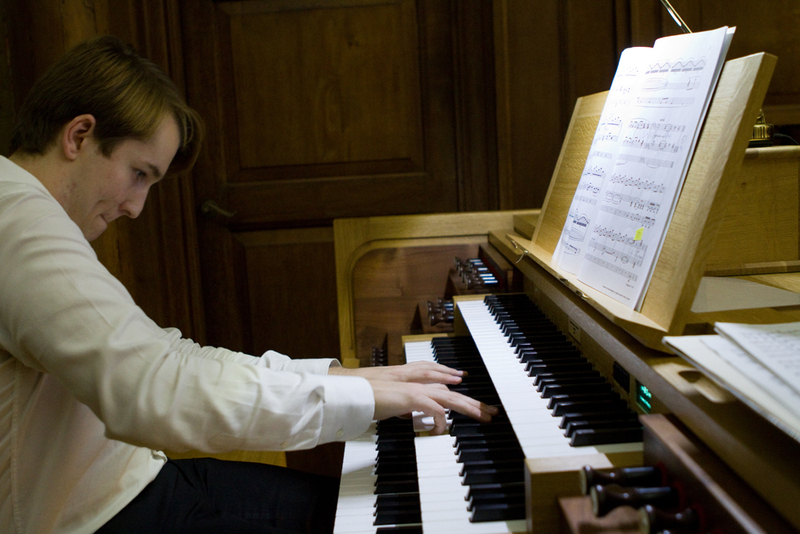 Presently, Glen is Organ Scholar at St George’s Chapel, Windsor Castle, where he accompanies and conducts the world-famous choir and studies the organ with Ann Elise Smoot. He is also accompanist to the Windsor and Eton Choral Society, a 150-strong choir who rehearse at Eton College, and sings with the Rodolfus Choir. During the academic year 2014/15 Glen will be taught by renowned early music specialist Jacques van Oortmerssen at the Conservatorium van Amsterdam, after which he will take up the Organ Scholarship at St John’s College, Cambridge. 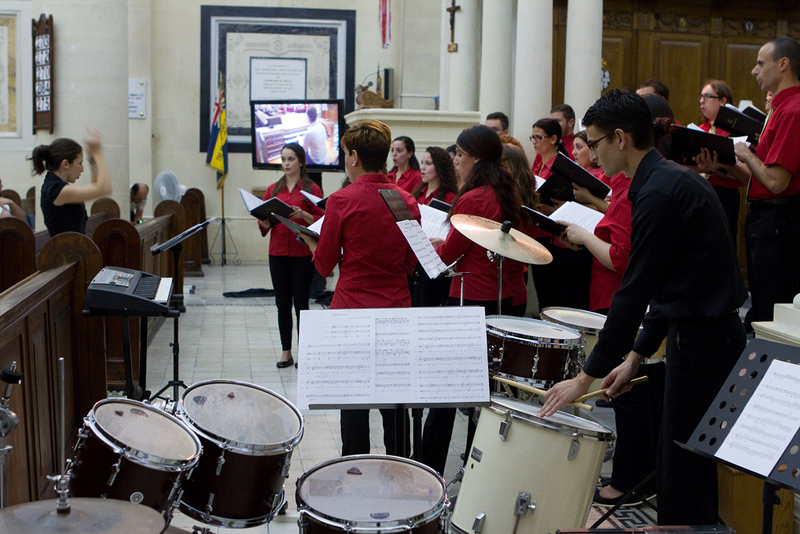 Schola Cantorum Jubilate, a private youth choir has established itself as one of the affirmed Maltese choirs. 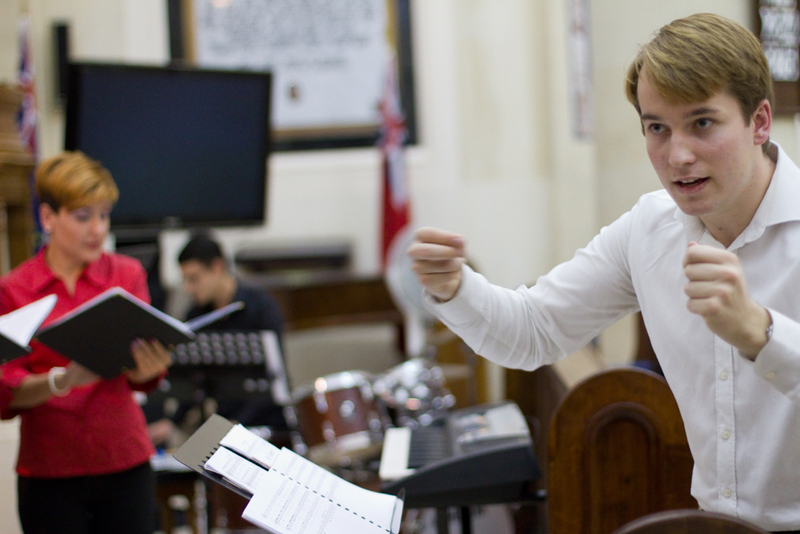 It was founded by the actual choir leader, Stefan Attard in August 2000. Through the years, constant musical education progressed as can be seen in the impressive amount of repertoire and above all in its output. Progressive techniques have been learnt and acquired with a sense of collegiality and commitment. 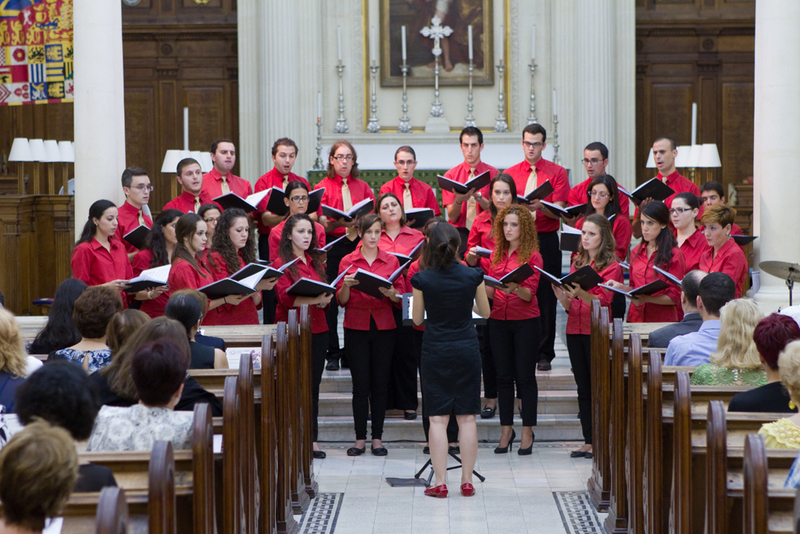 Their director Marouska Attard, herself a graduate in music, violinist and soprano works hard and the success of the choir knows it all to her teaching. She is an energetic talented musician who seeks high performance to entertain the listeners. Schola Cantorum Jubilate specialises in sacred polyphony however, their repertoire spans from the Renaissance through the Baroque and to contemporary eras. It includes works by great composers like Palestrina, Victoria, Bach, Mozart, Lotti and also contemporary ones like Kodaly, Perosi, Camilleri, Bartolucci, Attard, Portelli and Zahra.